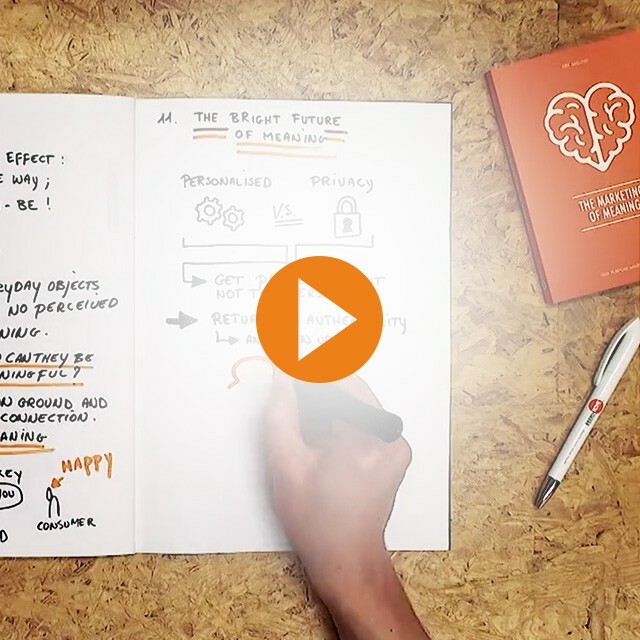 The Brandhome foundation’s mission: We give back to the communities we receive from. So we’re proud to support the Brandhome Boxing Team and the Antwerp Boxing Academy in teaching youngsters the noble art of self-defense. The Antwerp Boxing Academy (ABA) takes underprivileged boys and girls off the streets and brings them together to work out and work up a sweat as a team. Exercise helps youngsters learn certain values, such as resilience, perseverance and mutual respect. By boxing, you become stronger physically and mentally. Because when you’re feeling fit, your self-confidence gets a boost as well. Brandhome now wants to give the most promising athletes an extra push, helping them to turn their hobby into a career. 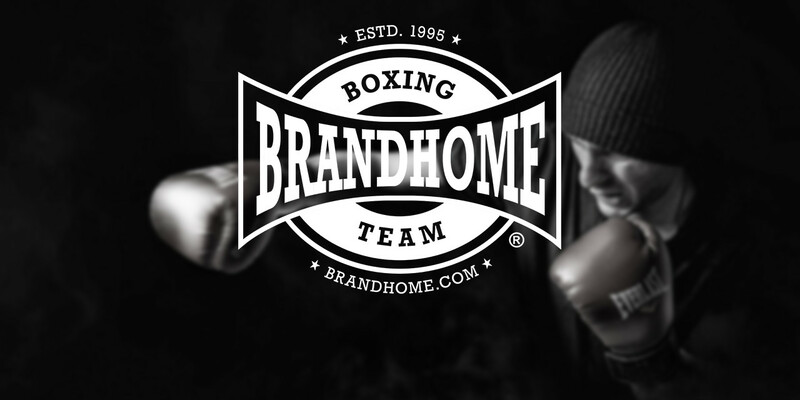 Former professional boxer and renowned coach Renald De Vulder is training the Brandhome Boxing Team with the goal of breaking through internationally. As a branding agency, we share a lot of affinity with boxing. It’s a hard business. It’s not about how hard you can hit, but about how quickly you get back up again. 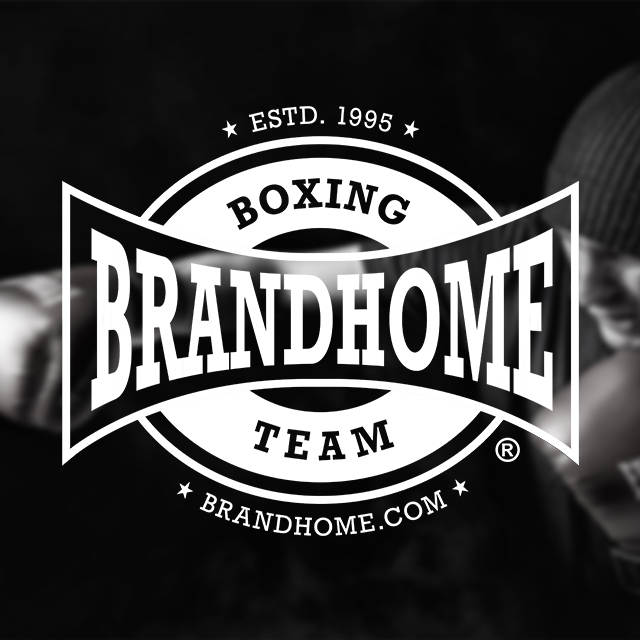 Want to know more about the successes of the Brandhome Boxing Team, or feel like putting on the boxing gloves yourself? Like the Antwerp Boxing Academy on Facebook for news, pictures and info. 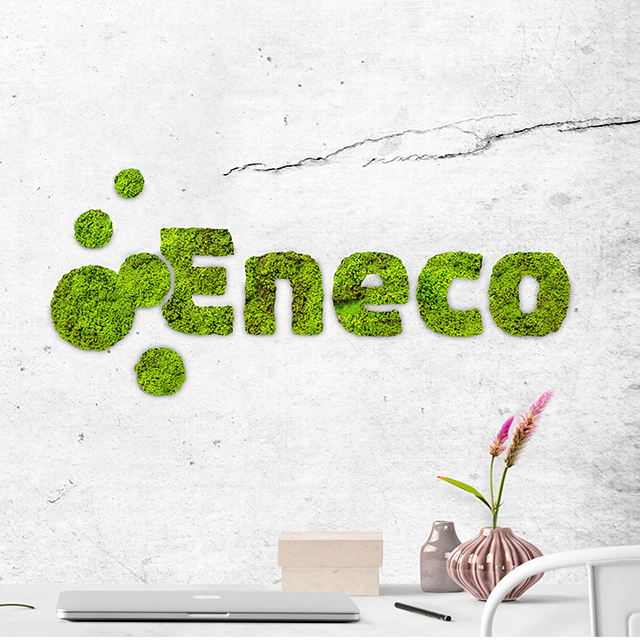 And don’t forget to like Brandhome as well as the Brandhome foundation!